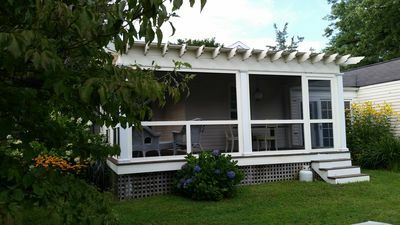 Shabby Chic designer cottage with water views. 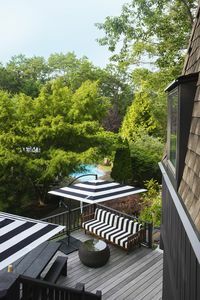 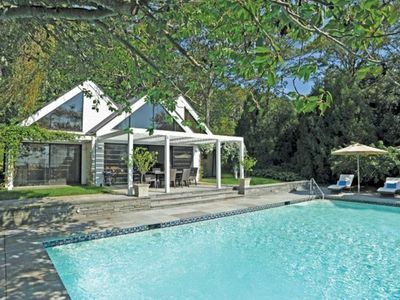 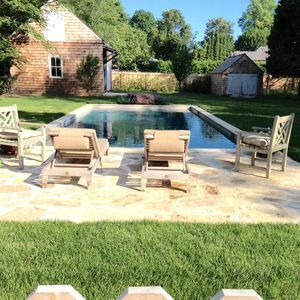 Get away from it all or be in the thick of it in the trendy Hamptons . 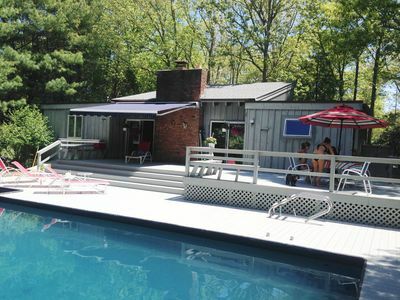 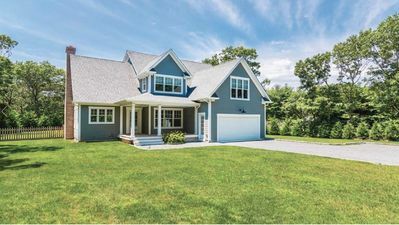 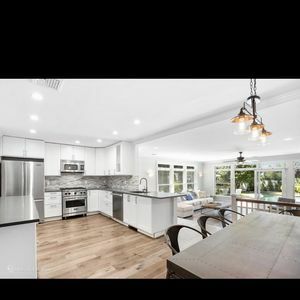 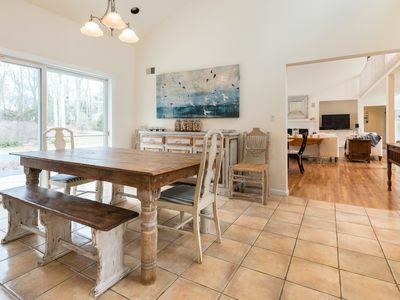 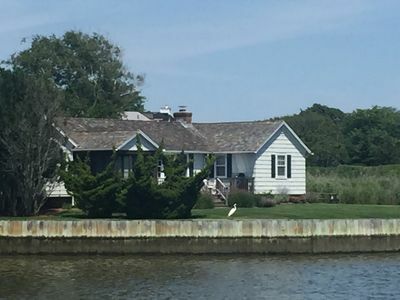 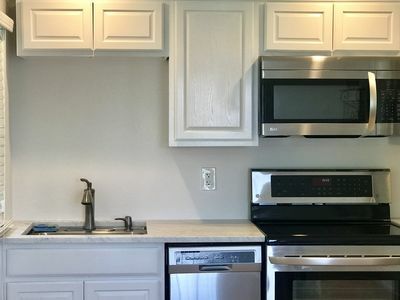 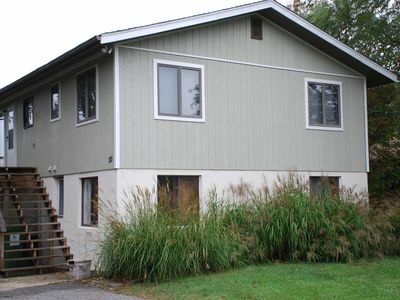 West Hampton only 15-20 minutes away or picnic on your own 1.5 acre property, ride bikes, and/or launch your kayaks or paddle board onto the beautiful Moriches Bay( water access possible ) for some summertime recreation. 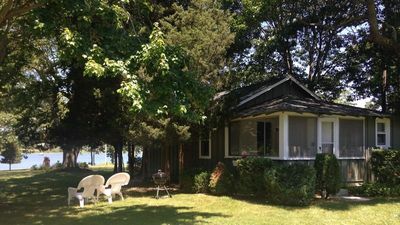 OR simply read a book on your quiet screened in porch! 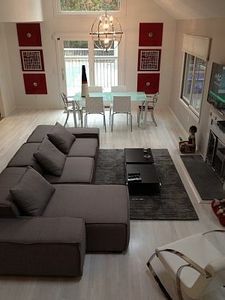 1000 square foot White washed summer cottage can sleep 4 comfortably with 2 comfy sofa's for your guests. 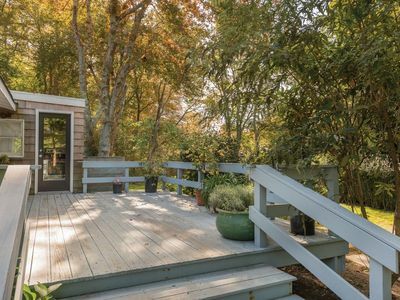 Entertain and catch the sunset from this little gem of a cottage! 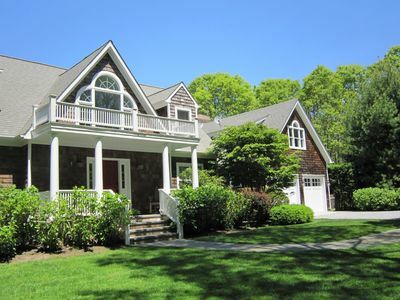 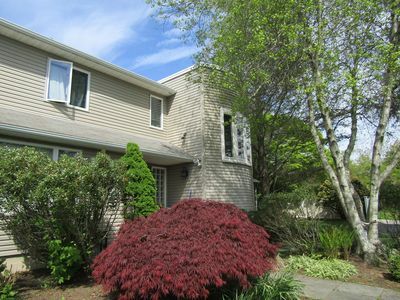 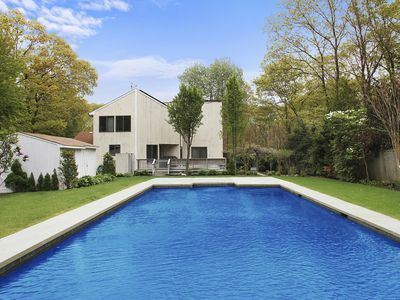 IMMACULATE EAST HAMPTON HOME WITH STUNNING BACKYARD! 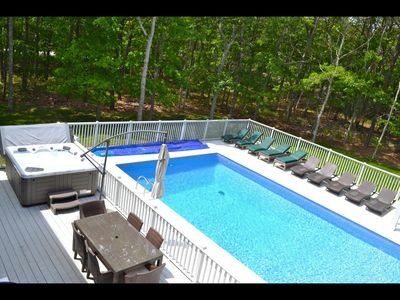 Private Summer Home 1/4 Mile from the Beach!